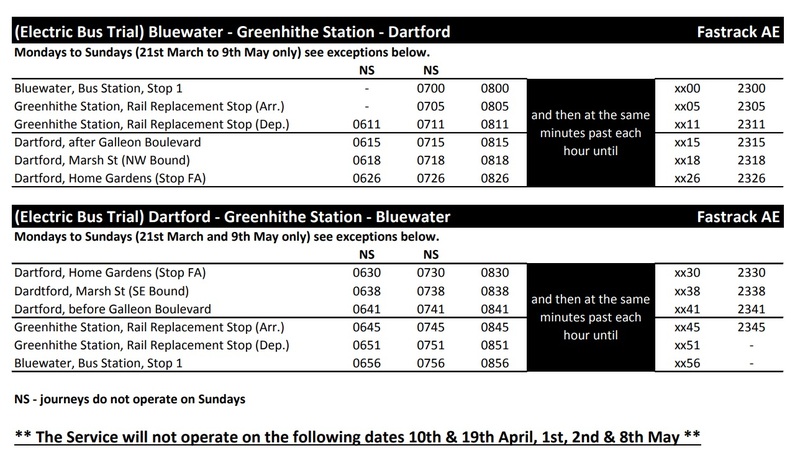 It now operates as an additional hourly service – running on the Fastrack A route between Greenhithe, Bluewater and Dartford until the 9th May. 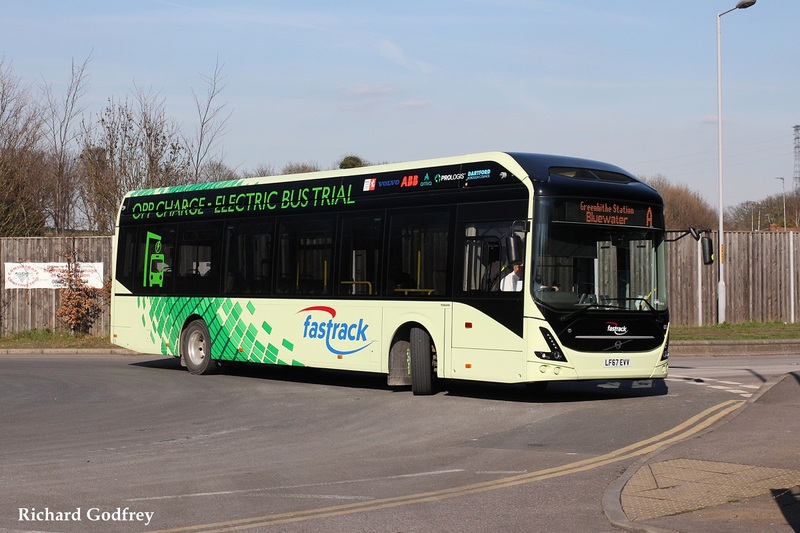 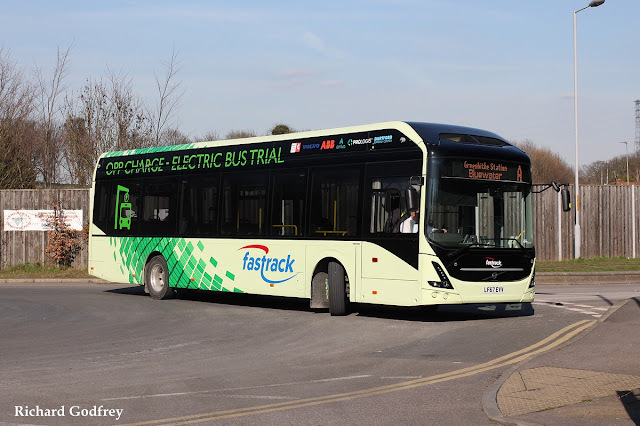 During the trial, the electric bus recharges outside Greenhithe train station in under six minutes using Innovative OppCharge pantograph high-power charging technology. 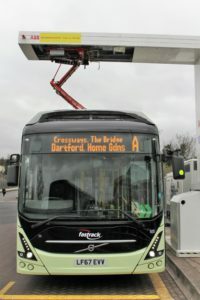 “The trial lasts for seven weeks as part of Volvo and ABB’s one-year demonstration programme which will see the vehicle and infrastructure operate around the country with the majority of costs being covered by both Volvo Bus and their technical partner ABB.